J.R.R. 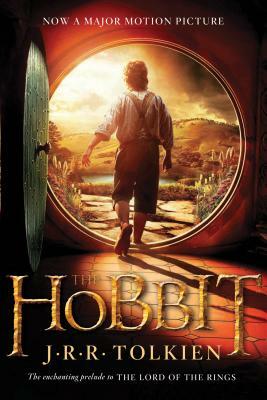 Tolkien's classic prelude to "The Lord of the Rings" trilogy--now available in a movie tie-in edition paperback. Written for J.R.R. Tolkien's own children, "The Hobbit" has sold many millions of copies worldwide and established itself as a modern classic.